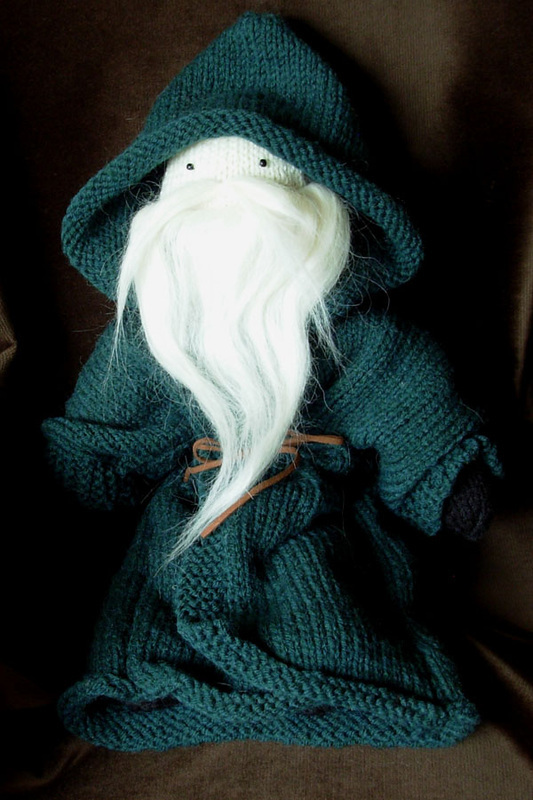 Each hand knit Wizard Doll stands roughly 16 inches tall and is knit with acrylic. 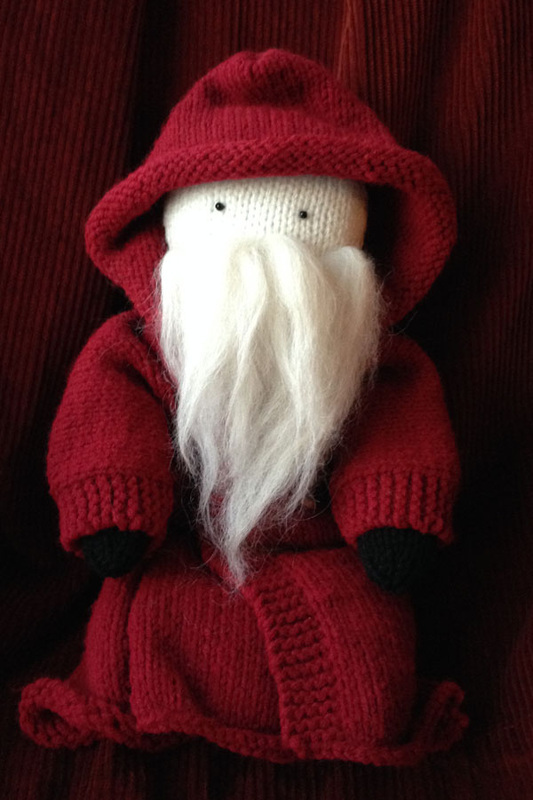 All beards are made from 100% alpaca hair making them very delicate but giving them an extremely realistic feel. 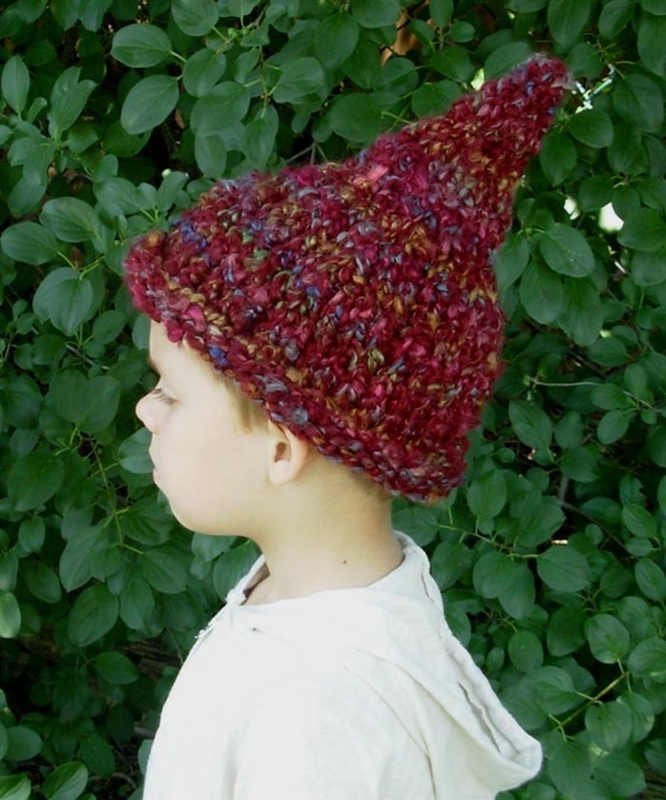 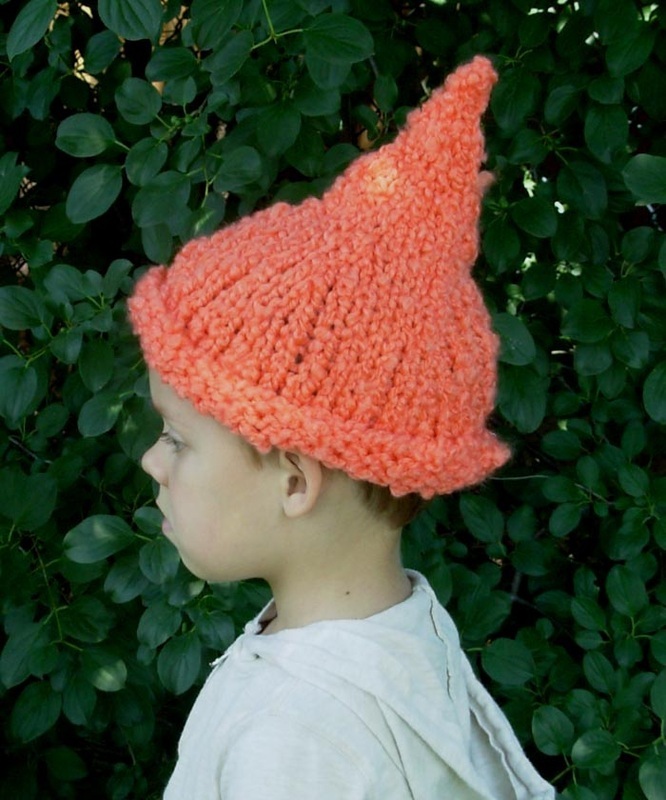 Our hand knit Gnome Hats are designed to not only fit toddlers but can stretch to fit young adults as well. 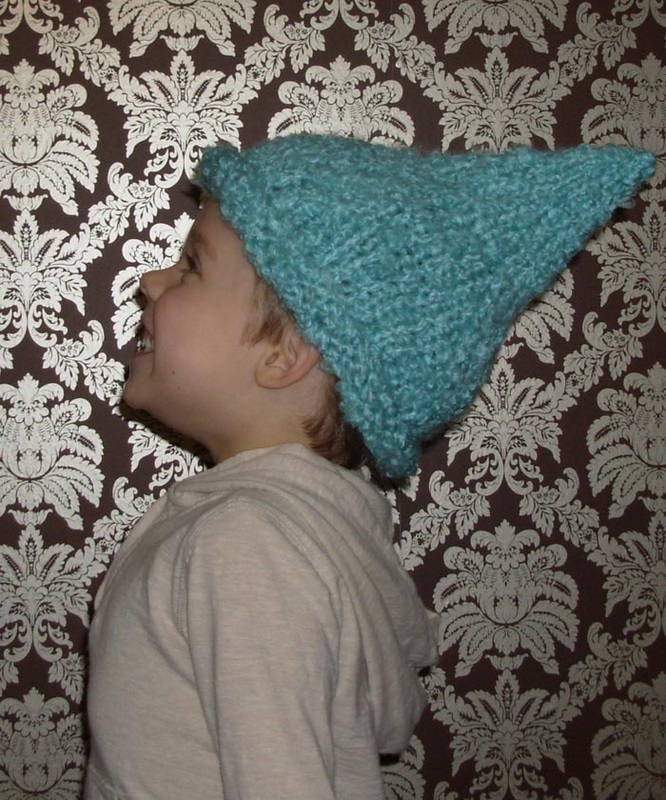 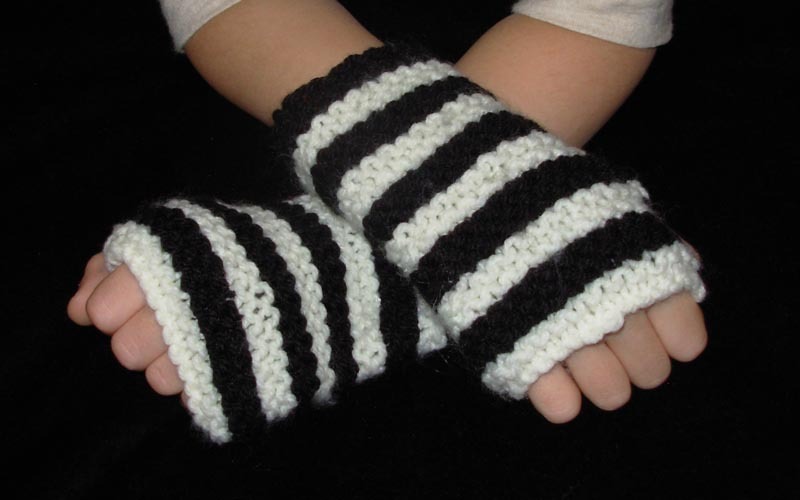 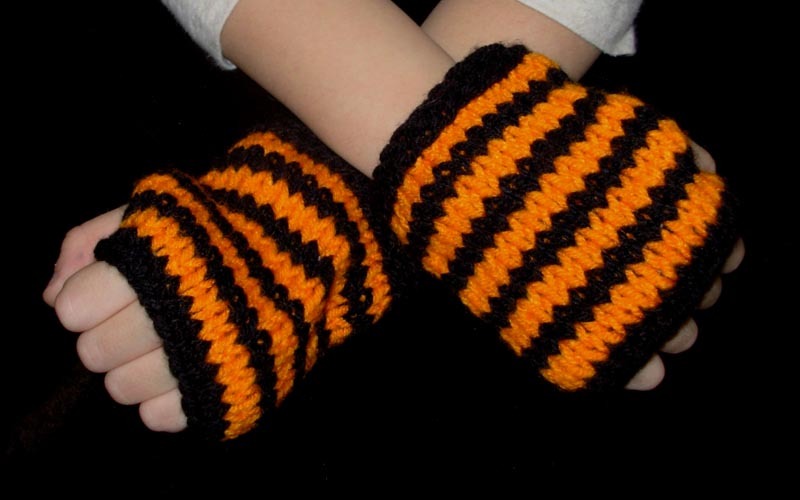 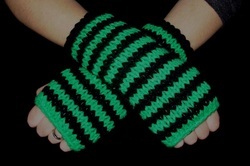 They are a very cute way to keep your head warm on chilly days or to make a new fashion statement. 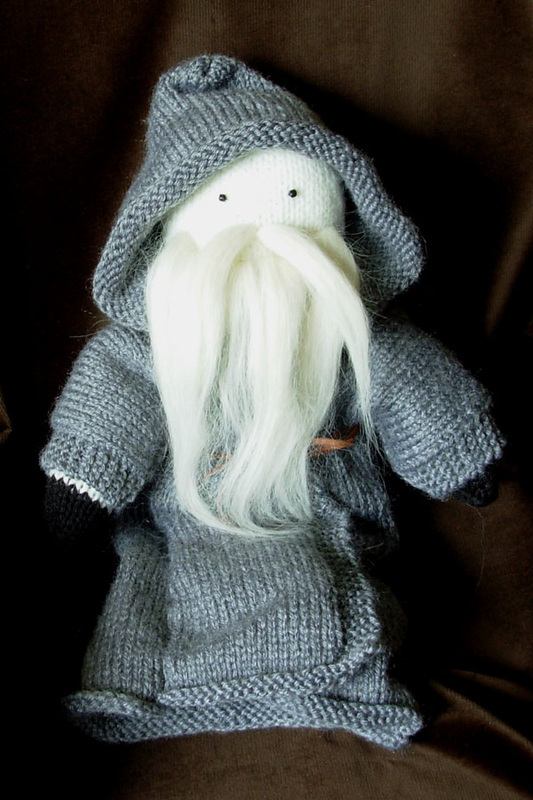 Are you a Witch or Wizard who enjoys yoga? 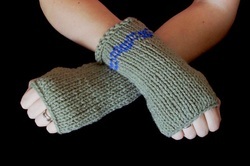 Try our line of Wizard Socks. 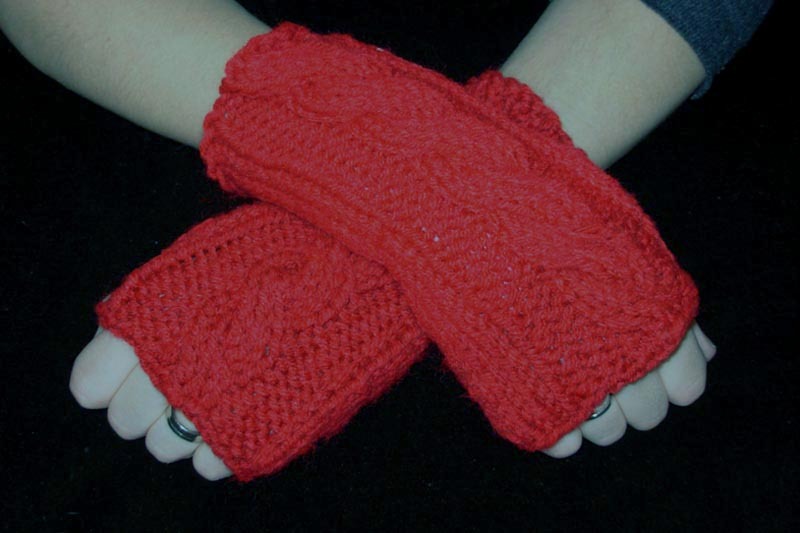 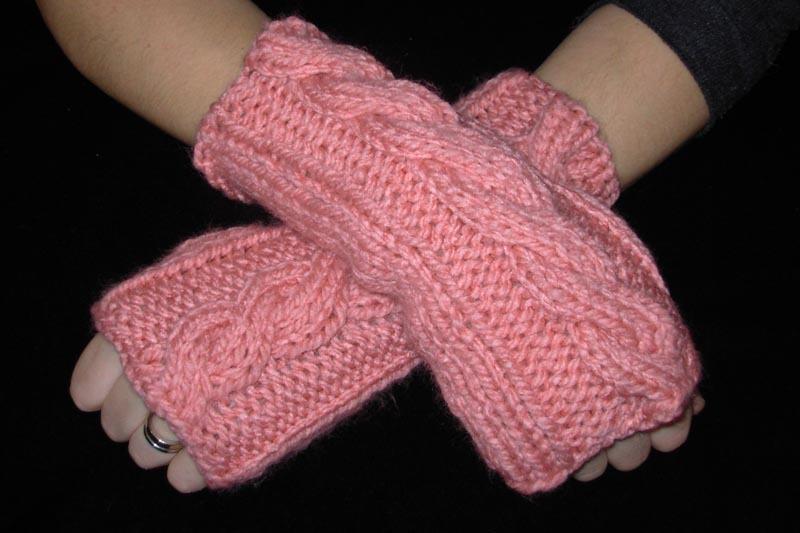 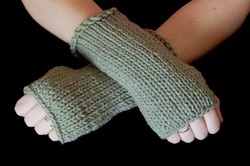 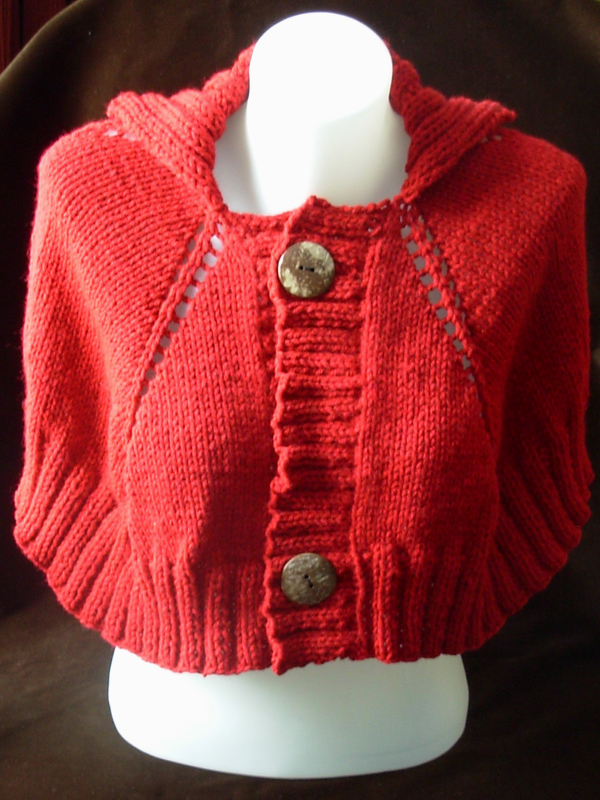 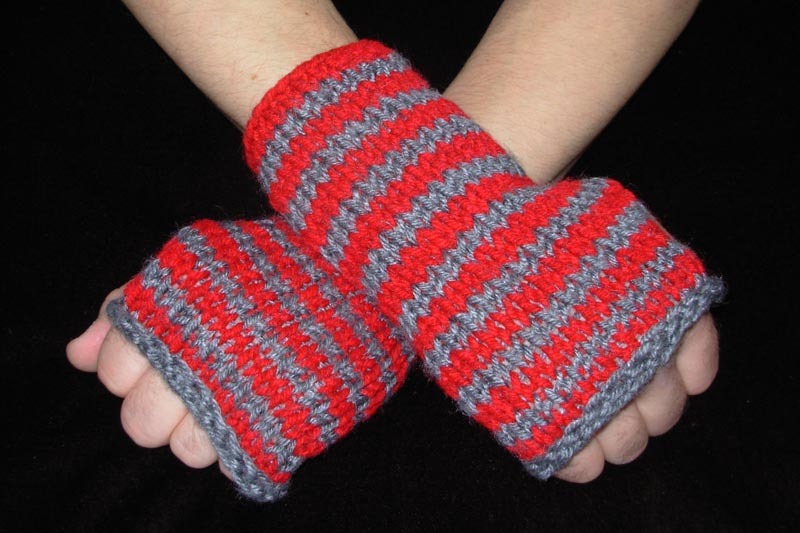 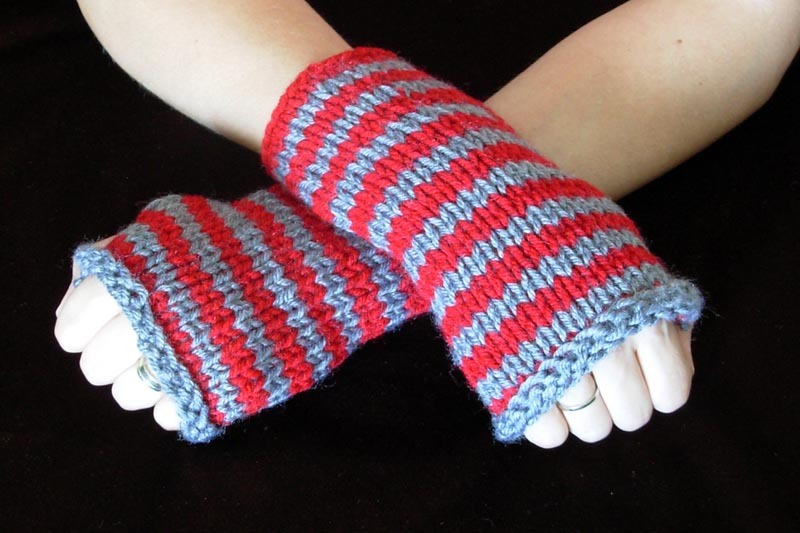 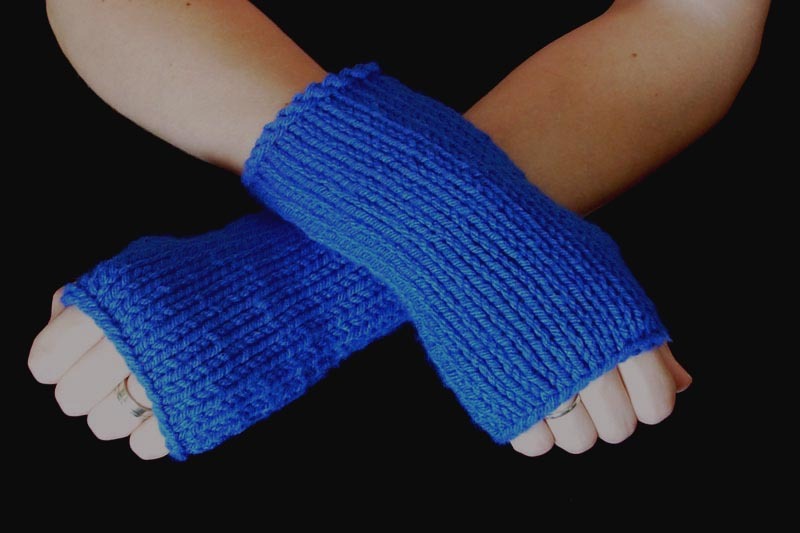 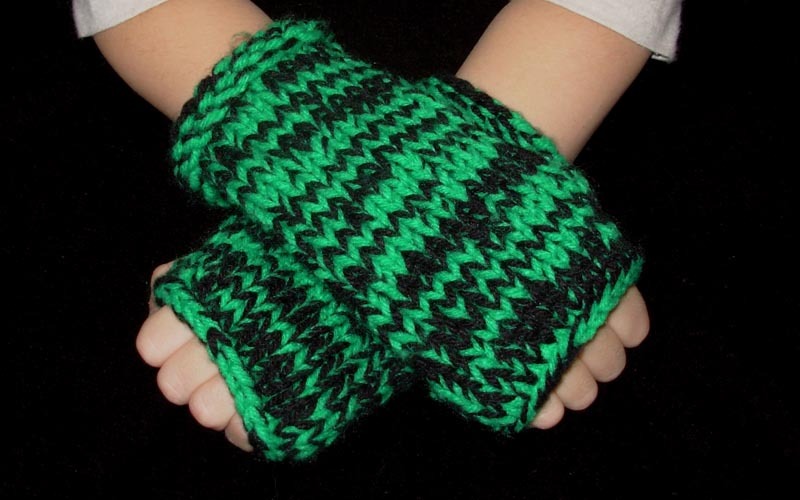 Hand knit Woman's size 0-8 caplets. 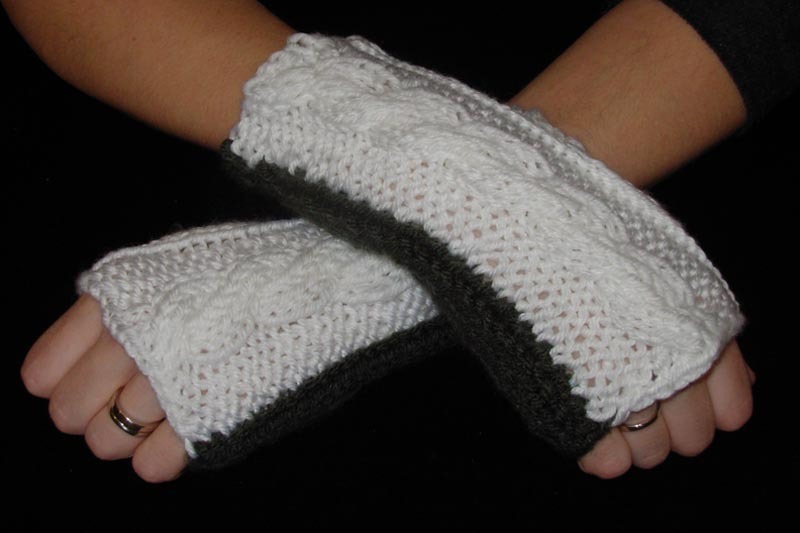 Made from 100% acrylic, unless marked.